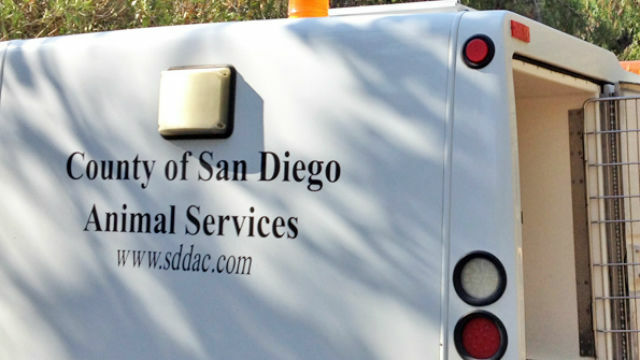 The county Animal Services Department is looking for two pit bulls that attacked and seriously injured a 75-year-old man Sunday on El Cajon Boulevard near College Avenue. The man was walking near a barber shop when he was attacked Sunday evening. People inside the shop wrapped the man’s injuries with towels, NBC7 reported. The man was taken to the hospital for treatment of bites, some of which went as deep as the man’s bones, according to ABC10.